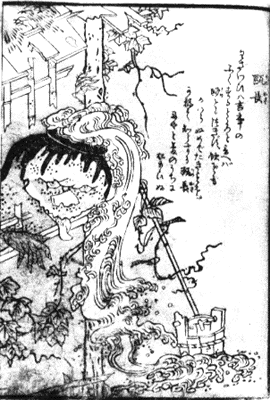 Description: A possessed jar, usually sake, but it can be water or rice. Whatever is put inside the jar never runs out. Danger Level: Low but you got to be careful with these. Mab’s Eye View: On one hand, these things can be a blessing to a poor family. On the other hand, some people thing the sampo* was one of these guys. You really gotta be careful where you put it. *Sampo—jar that produced an endless amount of whatever was put in it. Someone used it for salt. It fell in the ocean, which was fresh water back then. It’s still producing salt today. What I wanna know is…what's up with the Rubber Ducky? 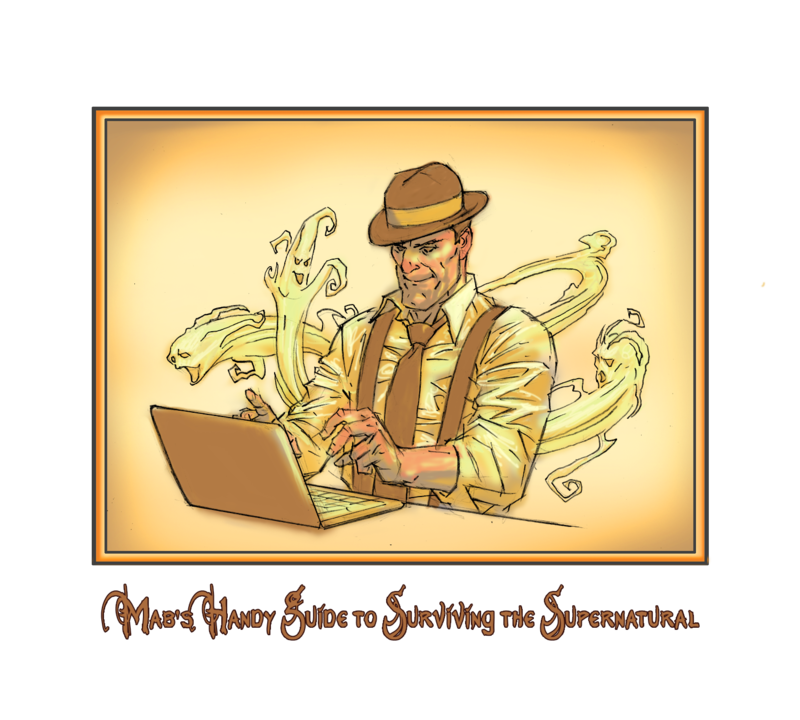 February 13, 2014 in Mab's Handy Guide to Surviving the Supernatural.